High strength and ultra-low bending rigidity brings in uniqueness of graphene in contrast to other carbon allotropes. The out-of-plane deformation is of soft nature, which gives rise to rich morphology and is crucial for morphology control. Constructing the structure - mechanical property relationship of graphene is of compelling need for the reliability and durability of graphene-based applications. In a new review article published in the Beijing-based National Science Review, scientists at the Institute of Mechanics, Chinese Academy of Sciences, Beijing, China and the University of Colorado, Boulder, USA present the latest theoretical advances in nanomechanics of graphene. Co-authors Yujie Wei and Ronggui Yang summarized the current advances on the mechanics of defects in graphene, and the theory to capture the out-of-plane deformation. They reviewed the structure-mechanical property relationship in graphene, in terms of its elasticity, strength, bending, and wrinkling, with or without the influence of imperfections. 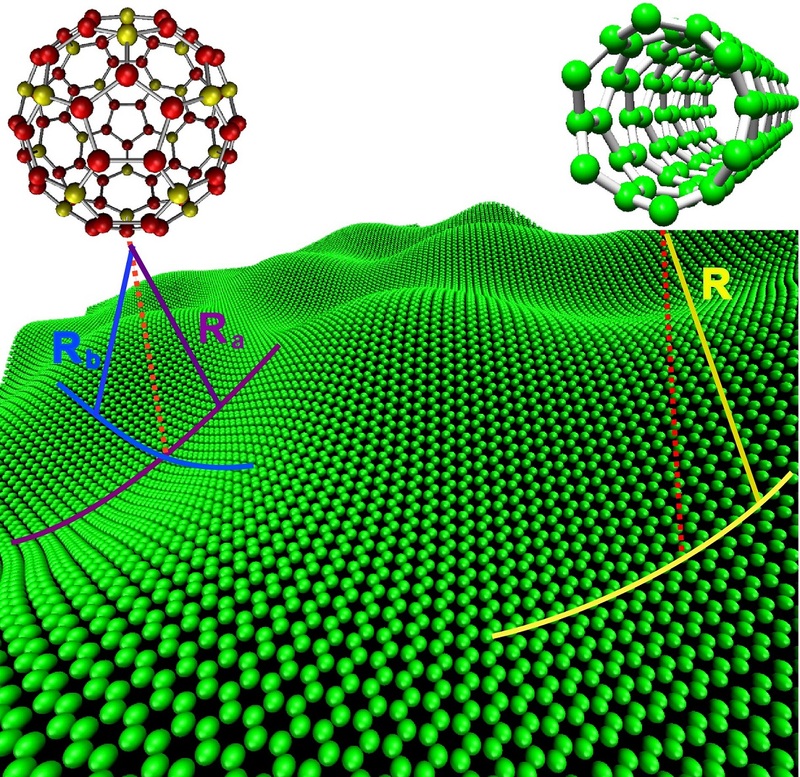 See the article: Yujie Wei, Ronggui Yang, Nanomechanics of graphene, Natl Sci Rev http://dx.doi.org/10.1093/nsr/nwy067.